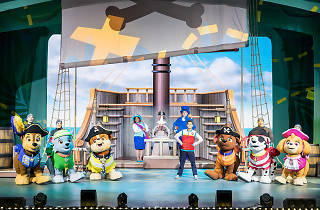 Popular children’s animation Paw Patrol has been brought to life and onto the stage with performances touring the country. The latest installment in this theatre series is a pirate-themed adventure. There’s mysterious caves, treasure maps, tall ships and a heroic dog rescue. 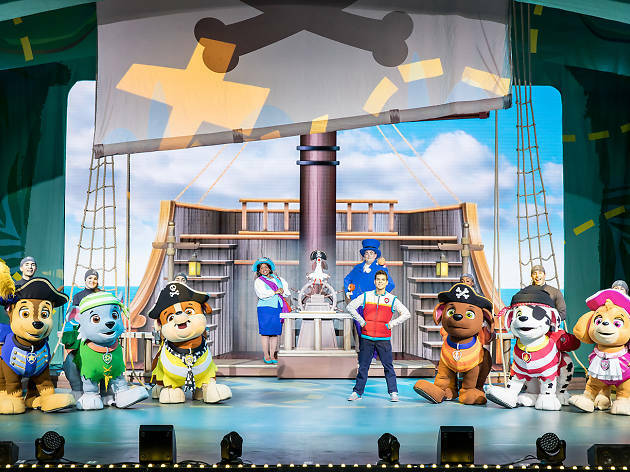 It’s pawfect for kids aged 3-10 and sailing into Sydney for multiple performances May 19-20.